This is image 19/52 week challenge. 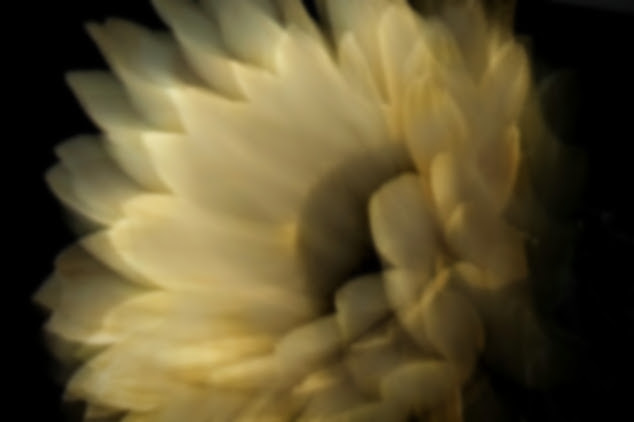 This entry was posted in 52 week challenge, abstract art, in the garden, Uncategorized, week 19. Bookmark the permalink.